Established 1985! | The Happy Wonderer ~ ellen b. 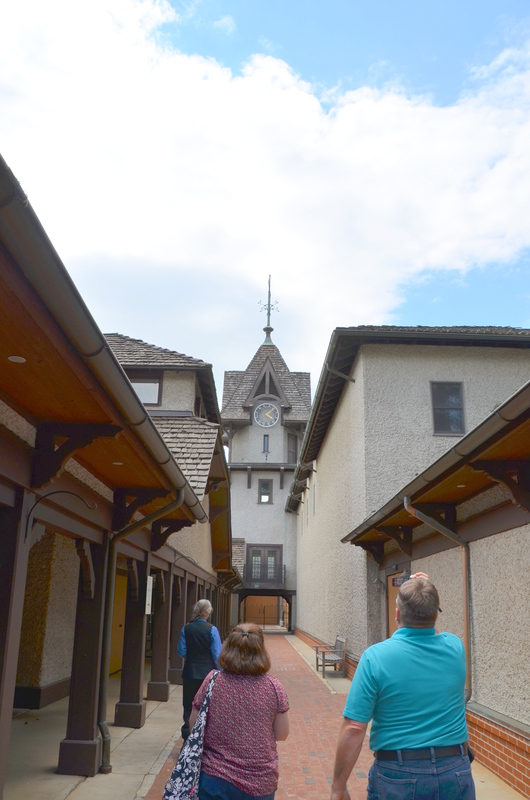 On May 3rd during our cross country road trip from Seattle to Jacksonville, N.C. Katie and I were able to spend two days in Asheville and on one of those days we toured the Biltmore House and Gardens including Antler Village and the Biltmore Winery. 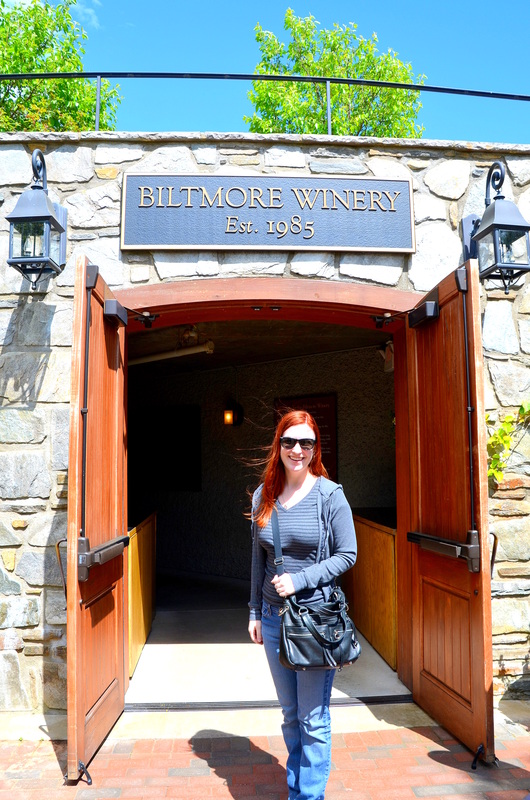 Our Katie was born in 1985 so we thought we’d pause at the door to the Biltmore Winery and snap a photo of Katie under the sign. 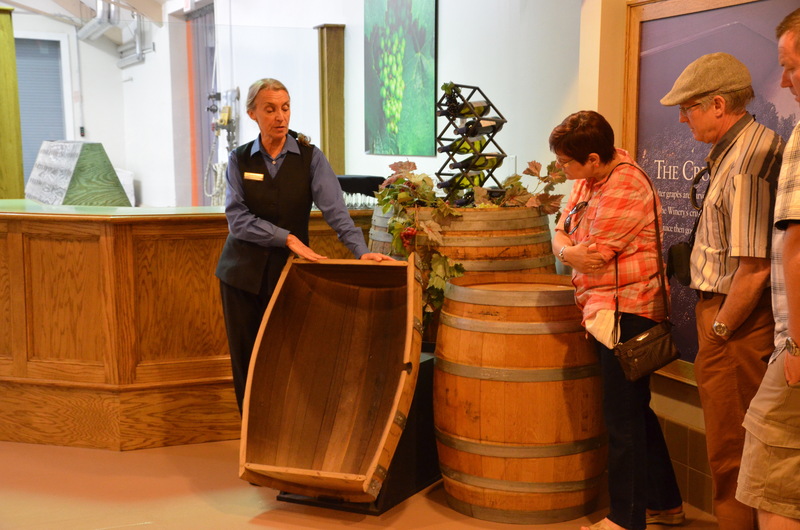 The tour of the winery including a wine tasting was free. 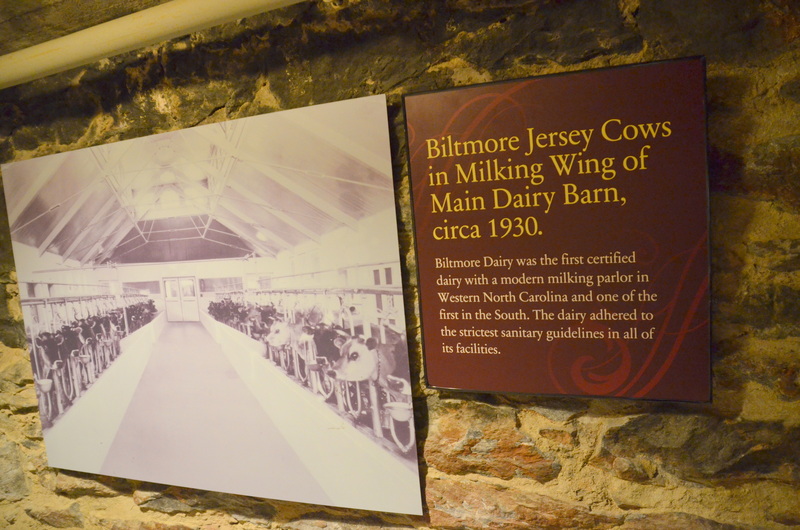 Before it was Biltmore Winery this was Biltmore Dairy. This might be interesting for Judy at My Front Porch! 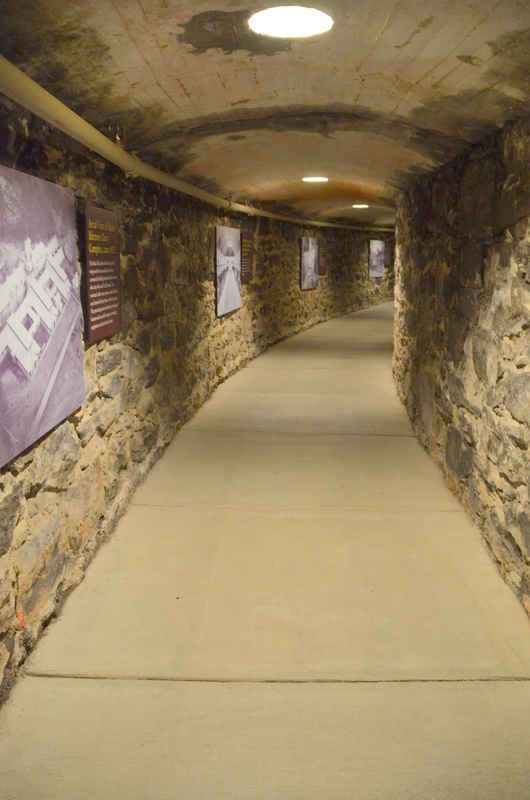 The tour was short and informative. 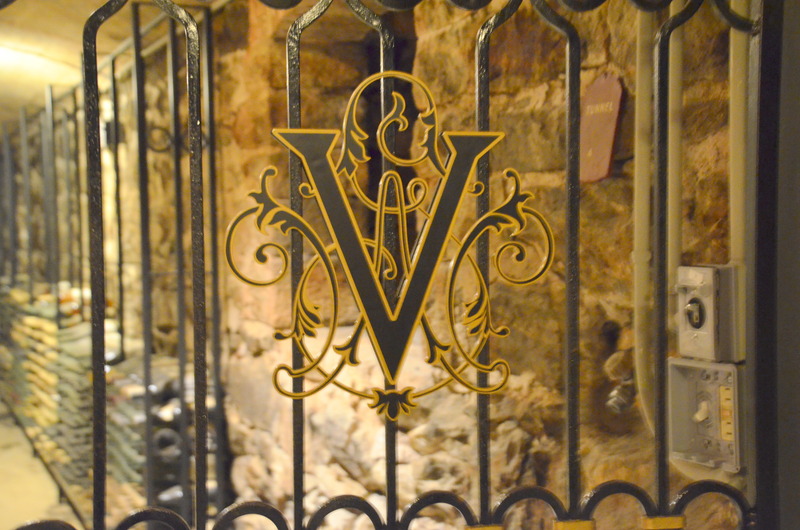 The wine tasting was extensive and gave you a full range of what the winery has to offer. 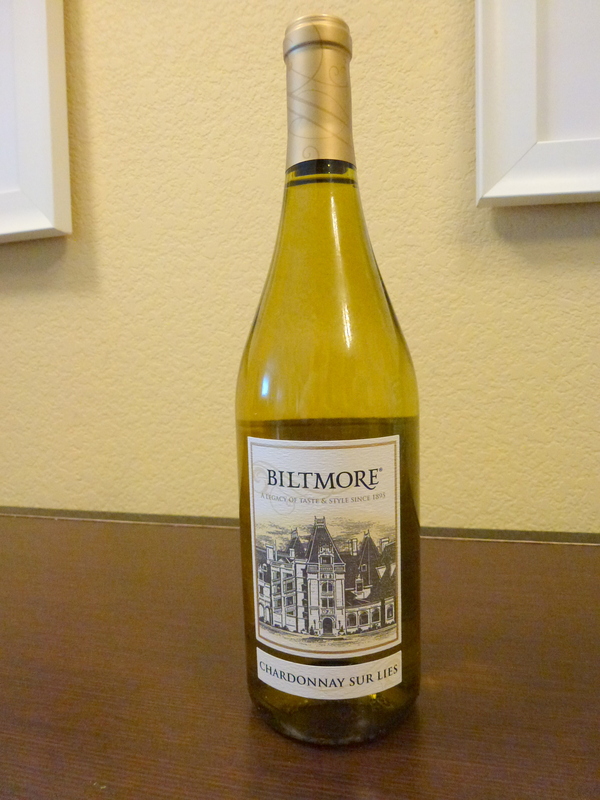 After our long day at the Biltmore Estate we decided on finding a grocery store to purchase items for a picnic dinner in the hotel room. It was good just to put our feet up and enjoy our picnic. So thankful for Katie and my time together on our road trip and stops along the way. Also thankful for our time together in Jacksonville, North Carolina working hard to get things set up for Andrew and Katie’s reunion and short time left there. Back to Washington State and this old house. I’ve been able to do enough around home that I seem to have found my comfort zone again. Such a good feeling to be able to relax amidst any turmoil that comes my way. I’m joining Mrs. Olsen for Share Your Cup Thursday #104. The party where you share things that make you happy. Adventures with my children and husband make me happy along with sitting down to a nice meal. 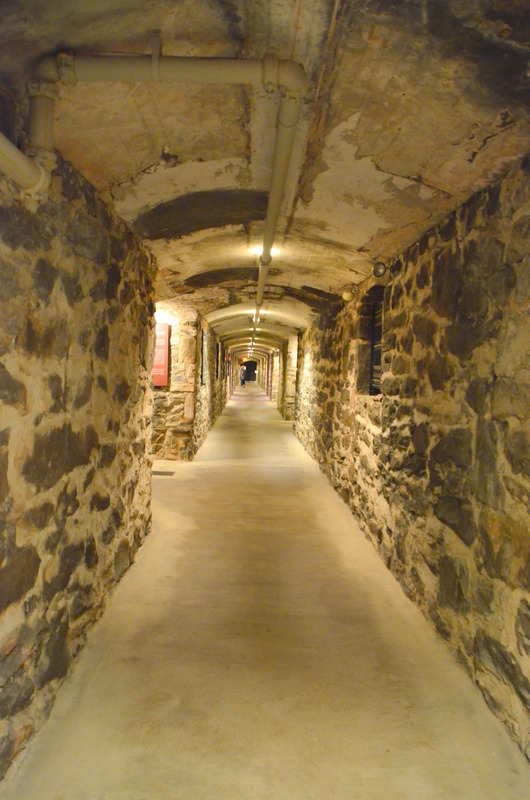 Posted on May 28, 2014 by Ellen •	This entry was posted in Biltmore Estate, Gardens, Travel, U.S.A. and tagged Antler Hill Village, Asheville N.C., Biltmore Dairy, Biltmore House and Gardens, Biltmore Jersey Cows, Biltmore Winery, Chardonnay Sur Lies, Have a Daily Cup of Mrs. Olsen, Share Your Cup Thursday #104, Winery. Bookmark the permalink. ← T is for Trees! You made the most of that long drive across the country and saw lots of great things. Biltmore looks like a wonderful place to visit. It always takes awhile to settle into home again, but I’m sure you’re sighing with delight. 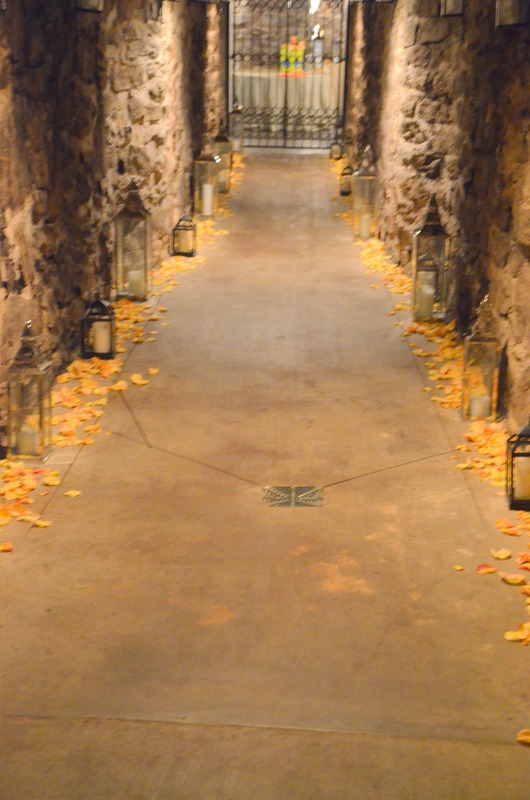 My late beloved hubby and I visited the Biltmore back in August of 2012. It was our last vacation together. We enjoyed our time there and the surrounding area and even went hiking and saw some beautiful waterfalls. That time with your daughter will shine more golden as each year passes. I think it’s lovely that you grabbed hold of the opportunity – both of you – and made such precious memories. That’s quite a building you featured today – built to last! Those cows had it good! Vee, sadly no, I’m not a scrapbook person. My blog is my scrapbook. Maybe it’s time for me to make a few books, though. It’s so neat that you and Katie had all that Mother/daughter time together and found ways to make it extra-special. Have a good weekend! 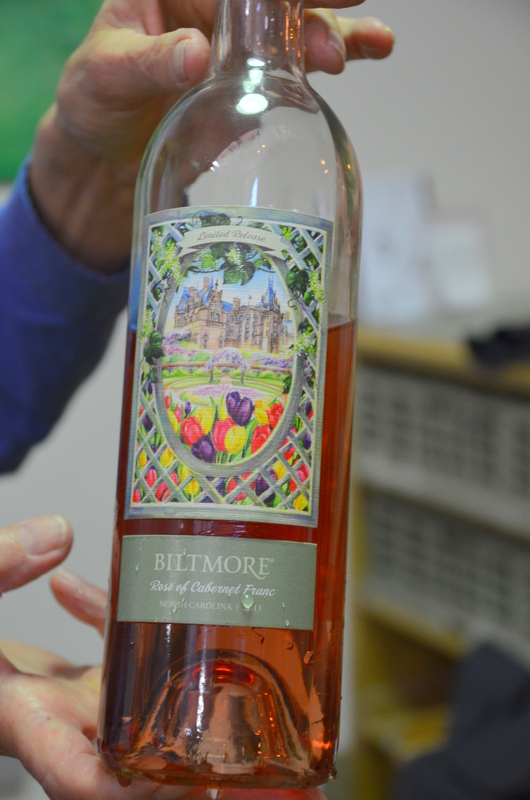 My favorite Biltmore wine had rose and mint subtle flavors and the bottle was etched with the Biltmore house. I would love to have bought a case; alas no wine can be shipped into Utah! 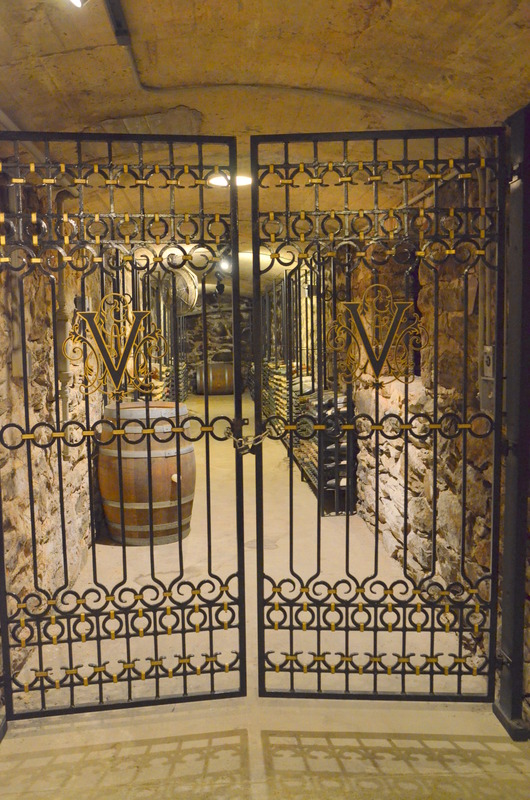 PS: the coolness of the winery was much appreciated after the southern heat endured while visiting the grounds. On especially hot days a photo of that empty hallway would have featured a long line of hot sweaty people, built in customers ready to buy!